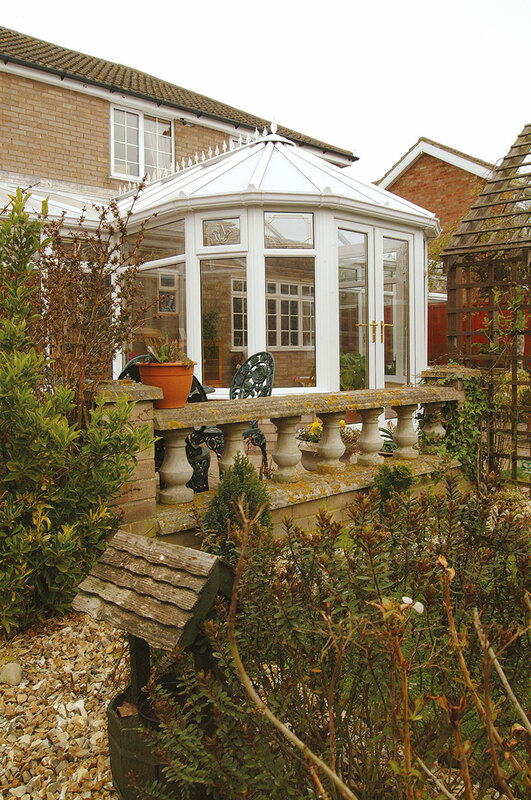 A versatile and elegant Victorian conservatory brings light, air and a sense of occasion to any home. 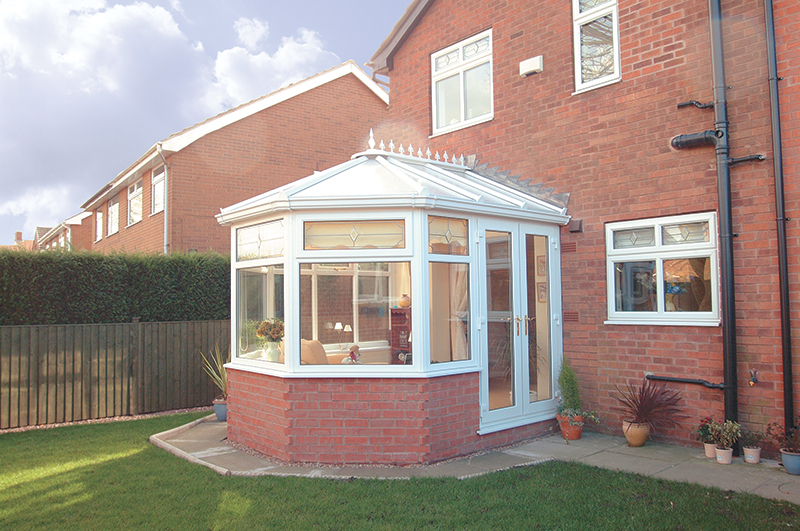 Our Victorian styling delivers a range of flexible options, fitting your conservatory in whatever space is available. The structure is available in three and five-faceted options – so you can create a ‘garden room’ that marries with the style of your beautiful home. Think of the Victorian era and you think of scale, grandeur and handsome styling – and our Victorian conservatories deliver all that and more. 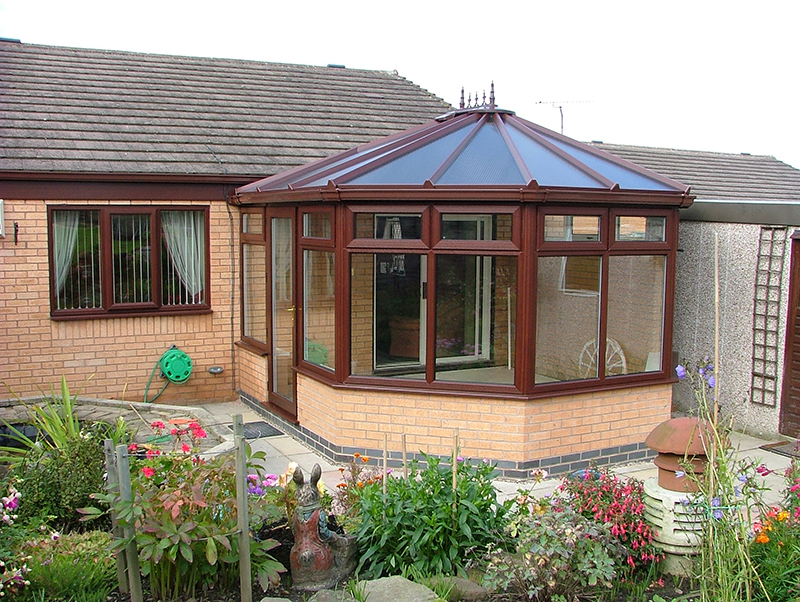 With these conservatories, you get an addition to your home that’s designed to impress, with performance that beats anything else on the market. Bespoke designs to blend with your home’s existing style, within your personal budget. 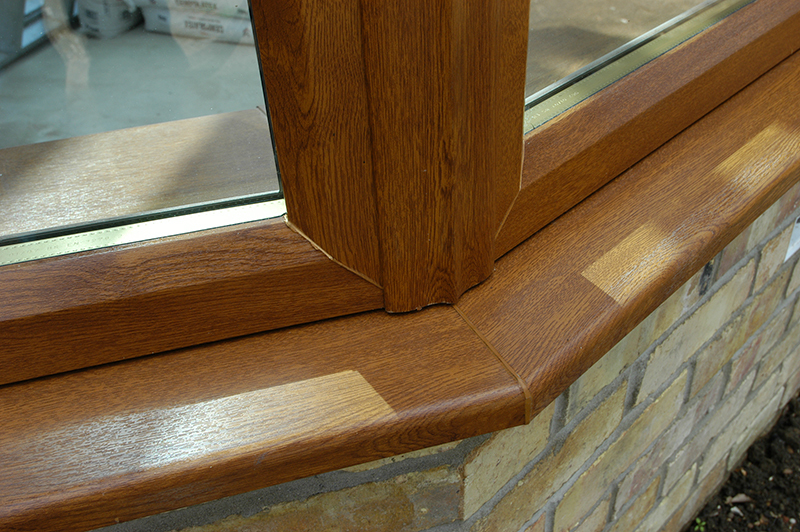 A range of glazing options, from stained or leaded to Georgian bars and vertical sliding sash windows. Mix and match colours across a wide spectrum of tones so you can select the combination that’s right for you, whether you opt for all-in-one colours, or team a woodgrain exterior with a white interior, for example. Outstanding performance when the weather turns nasty. 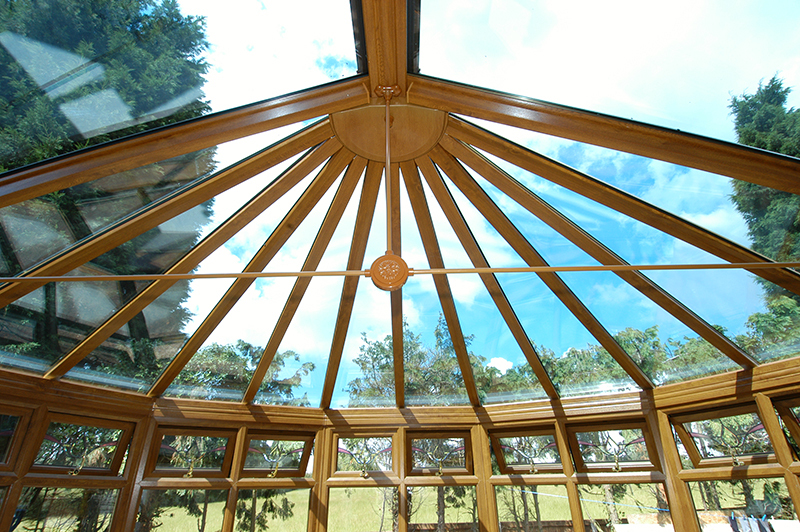 Unlike some conservatories, which are finished with sealant for water-tightness, our constructions are precision-engineered to rely less on sealant, which can be unreliable and unattractive. 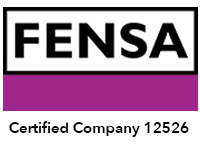 The innovative system in our roofs means you can trust their performance for their entire lifetime. 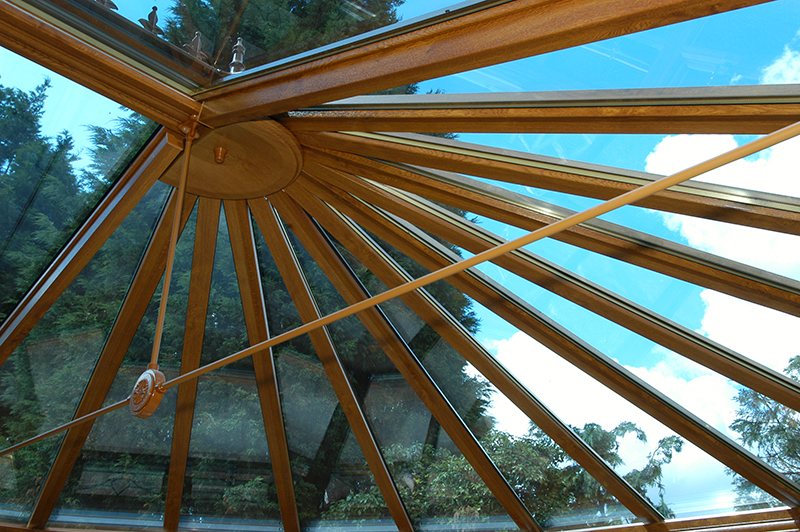 Thermal efficiency that maximises heat retention and the diffusion of light to deliver an ambience that will have the family relaxing in the conservatory all year round.